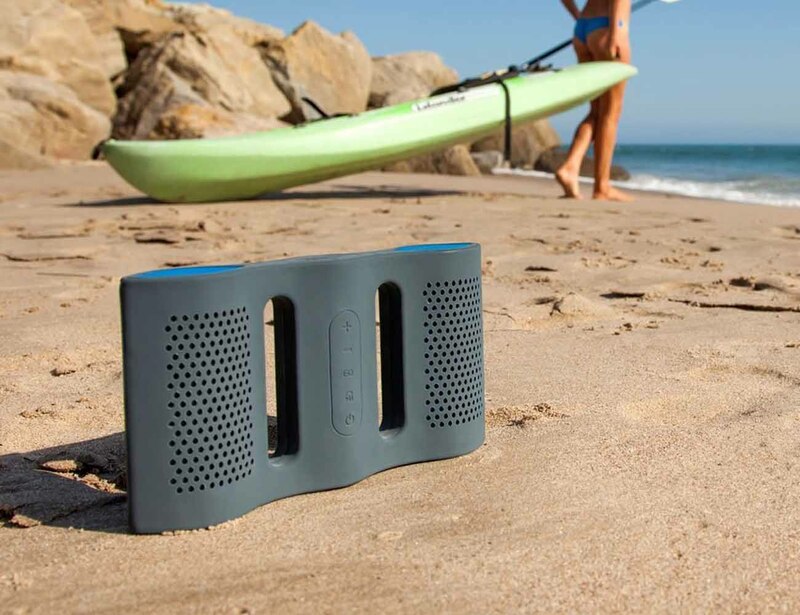 Take your music to the beach or poolside. 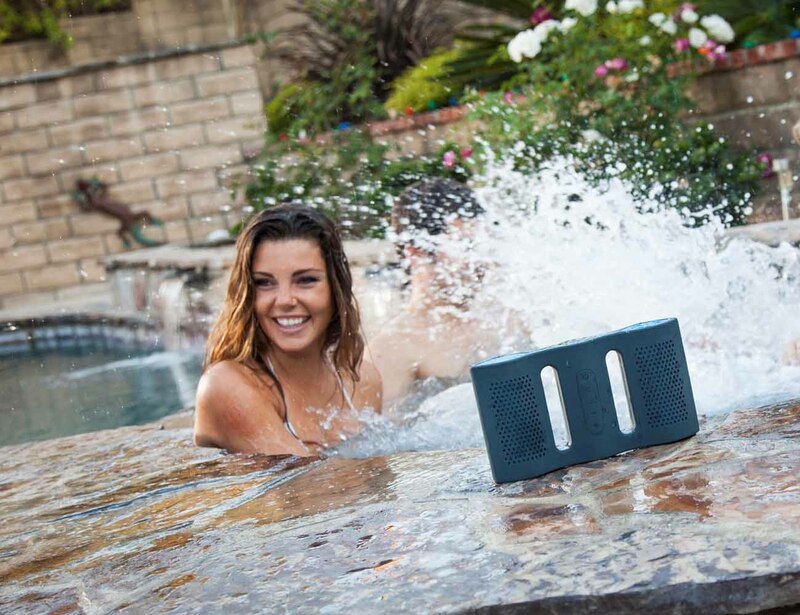 This Floatable Waterproof Bluetooth Speaker by NYNE will give you 10 hours of wireless music even in the water. 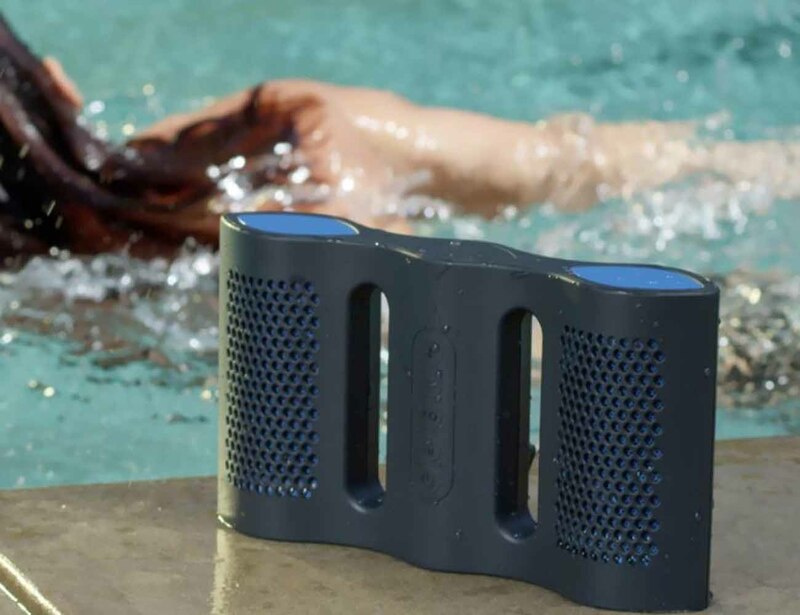 It is a speaker which has been designed to float in the water and comes with a high quality rubberized finish cabinet. 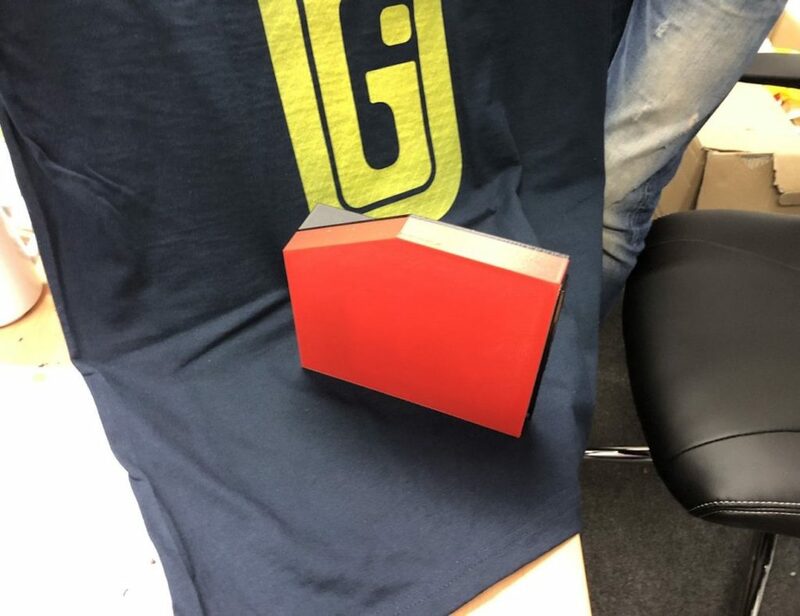 The speaker is compatible with iPhone, iPad, Samsung Galaxie and all Android devices as well as Bluetooth enabled computers, laptops and MP3 players. 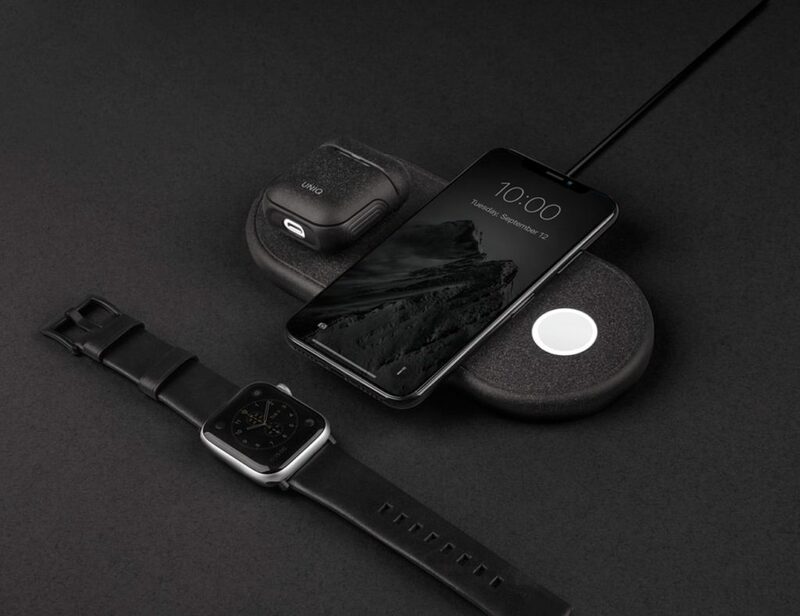 It has 4 equalizer settings and a 3.5 mm auxiliary line for non-Bluetooth portable devices. You can also use it to receive calls when the music will mute automatically and resume once the call is over. Party on the beach begins now.